LabFace offers buyers and end users a route to market. 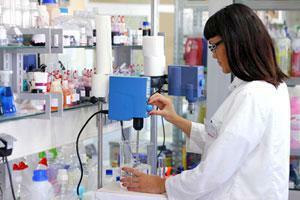 It is designed to give buyers a new experience when it comes to sourcing lab products. With its unique journalistic approach to product and application content, LabFace can help your business gain visibility and improve on link popularity. We drive buyers to your pages on LabFace and then make it easy for them to get in touch with you to close the deal. Make your online marketing the best it can be. CLICK HERE to download our PDF information pack.